Because of the lack of political stability and lack of tourist infrastructure there is a dearth of tourist traffic to the picture perfect state of Assam. Many travel magazines have unofficially declared Assam as the natural beauty capital of India and Majuli is the leading example of this. There is almost zero pollution here and the air is fresh and invigorating. This is the perfect place to go for a change of scenery or to recuperate from an illness as its serene and unbelievable lovely. 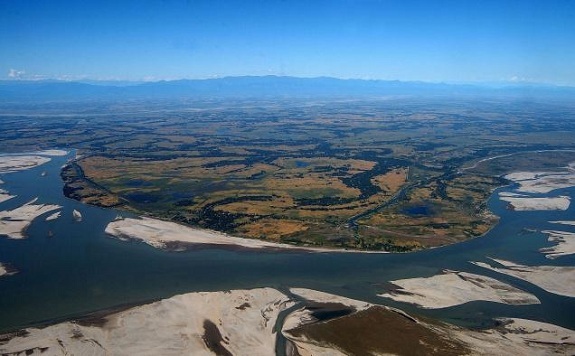 The place Majuli is considered to be the biggest River Island in the world and so has been officially declared by UNESCO as a world heritage site. Just a few hours away from the hustle bustle of India’s busiest metropolis Mumbai lies a perfect piece of heaven called Tarkarli Beach. 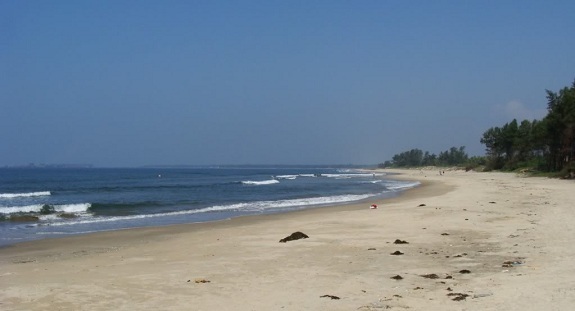 It’s surprising to see the slow trickle of visitors to this beach as it undoubtedly possesses all the things tourists look for when they visit a beach. The pristine blue water, clean tan colored sandy stretches and lines of palm trees make Tarkarli look like a calmer version of the famous Kovalam beach of Kerala. Tarkarli offers a lot to the adventure lover as scuba diving and snorkeling activities are on here in full force. This is an ideal place to go if you love to hear the whisper of the waves and see the unlettered stretches of sandy bay only dotted with precious sea shells. 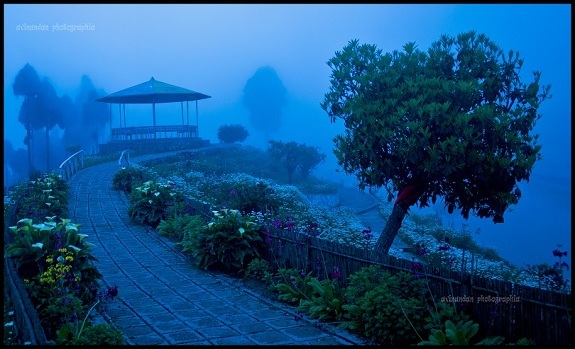 Lepchaghat lies very close to Darjeeling which is one of the busiest tourist destinations in West Bengal. The small intimate hamlet of Lepchaghat has a magical mystical feel to it as it’s surrounded by all sides by thick oak trees. Unfortunately (or perhaps fortunately) it avoids noisome tourist traffic because most of it is diverted to Darjeeling. The amazing flora and fauna of the place has helped Lepchaghat is securing the interest and attention of leading naturalists, ornithologists and botanists and this place has featured prominently in many travel magazines. Arunachal Pradesh is known as the prettiest of the seven sisters of the north east and Tawang is one of the finest examples of its breathtaking natural beauty. Reaching Tawang is no mean feats it will require the traveler to battle out the harsh unforgiving weather and weather the risk of frequently occurring landslides. 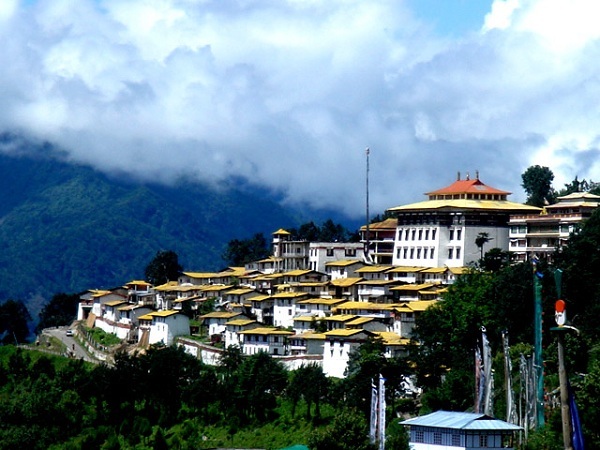 However Tawang holds a lot of mystique as its home to the ancient 400 year old Tawang Monastery. The landscape is virgin, pristine and offers a lot of promise to rock climbing enthusiasts. Tawang is unfishable for its panoramic views but yet remains unexplored by the tourist traffic of India. If you are completely stressed out from the demands of the big city life, then head off to Kerala for getting your much needed shot of tranquility. 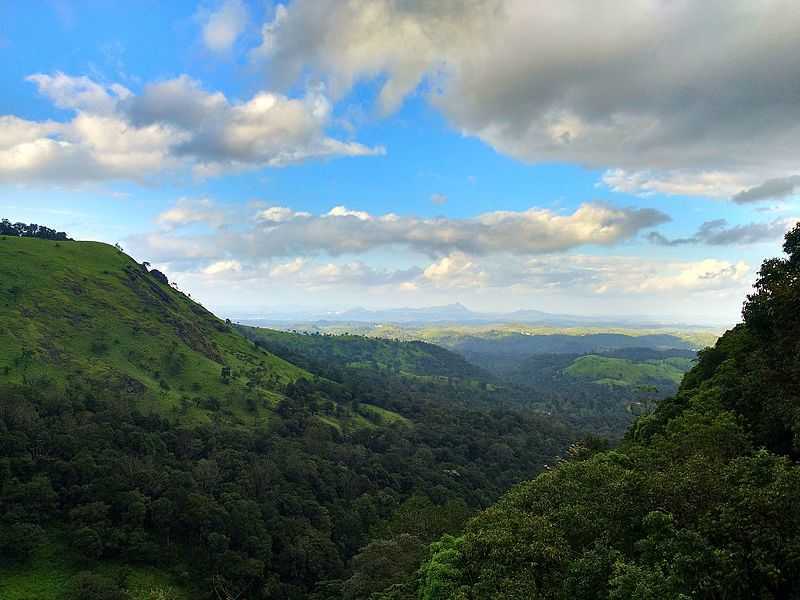 It’s not the famous places like the back waters or Kovalam or even Periyar that is being discussed here but a small piece of rural landscape called Wayanad that is guaranteed to steal your heart away. 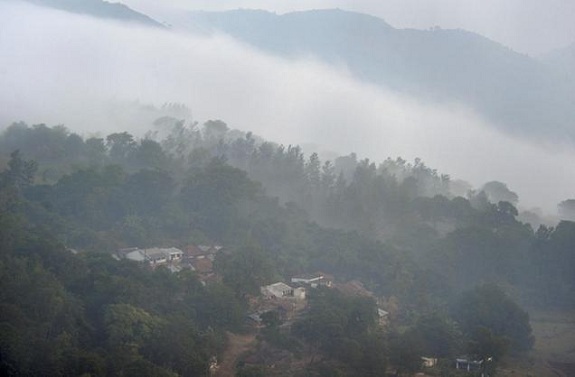 The district of Wayanad possesses only less than 4% urbanization but is uniquely beautiful in a way that only poets could describe. History lovers will love the ancient Edakkal caves where they can explore the intricacies of Neolithic Period etchings and inscriptions. There is marvelous greenery all around making Wayanad a nature lover’s paradise and the serenity is so complete that you can hear your own soul breathing. If History and spirituality excites you then Unakoti in Tripura is sure to capture your mind and imagination. Unakoti has a rich and detailed history in Hindu Mythology and yet it’s surprising to see that this place remains so underrated. Legend says that Shiva was travelling to Kashi with more than hundred thousands of Gods and Goddesses. Shiva made a night halt at Unakoti and asked everybody to wake up before sunrise. However no one woke up which angered Shiva so much that he cursed everybody to become stone images while he set off on his own. 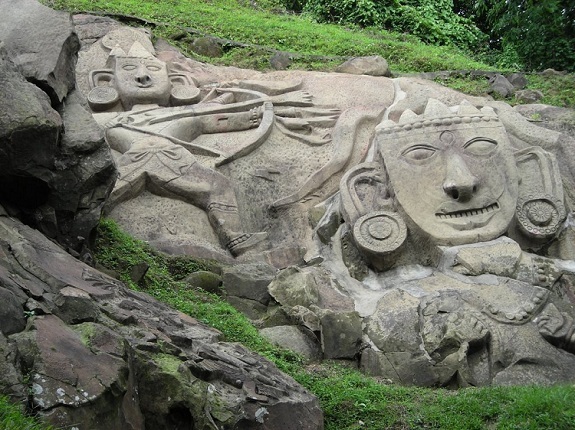 Unakoti has marvelous stone carving of Hindu Mythology and these represent an amazing feat of artistry. 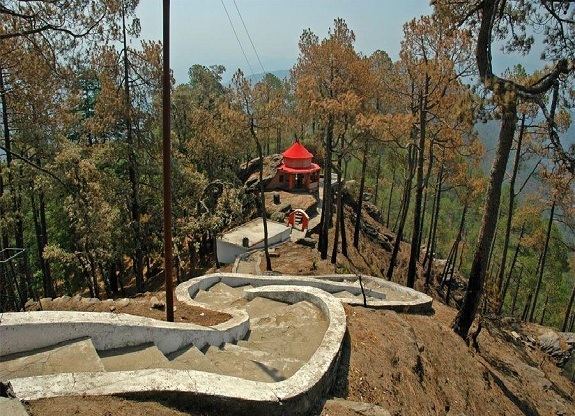 Visit Kasar Devi not for religious symbolism as the name suggests but for a taste of the full bodied hippie way of life. The same atmosphere which draws huge number of tourists to Old Manali reigns in Kesar Devi or Crank’s Ridge albeit on a milder and less noisy scale. There is also a hill here called the Hippie Hill which has fully fledged trance music playing on here all the time while the shops sell regular hippie wear at throwaway prices. Bob Dylan and Allen Ginsberg used to frequent this place during their heydays and at the peak of the Hippie movement in India. Another illustrious member of the Seven Sisters of the North East is Manipur which contains a lot of gems for the truly adventurous traveler. 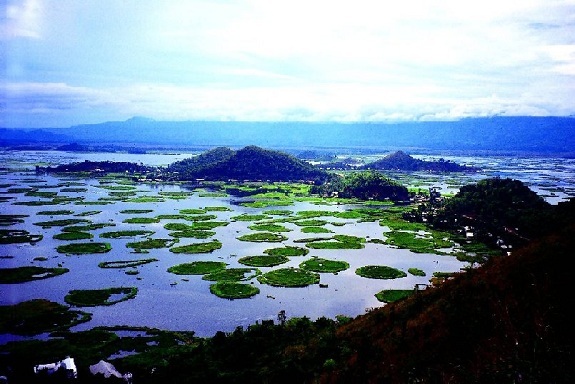 One such place is the Keibul Lamjao which is situated on the majestic Loktak Lake. This is the only floating park in the world and you have to see it to believe its splendor. There are endangered species of Sangai deer which frequent this place in huge numbers. The afloat garden has been mostly formed by decomposing plant material that is locally referred to as Phumdi. You have to see this place at least once in your life. For once in your life give the usual tourist circuit of Udaipur-Jaipur- Jaisalmer a miss and head off straight to Osian in Rajasthan. As evident the name Osian is derived from the word Oasis and this lovely place is actually a splash of blue and green in the middle of the sandy stretches of Rajasthan. 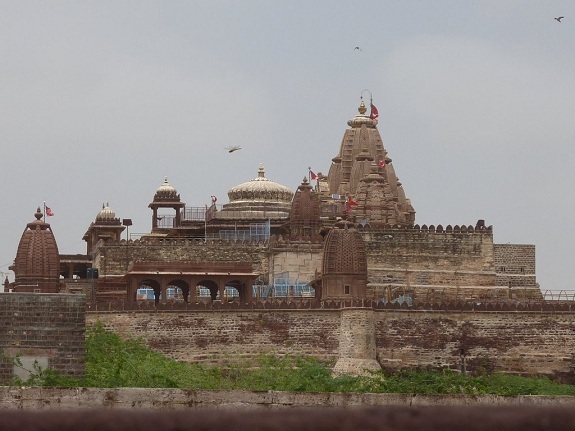 There are several 8th and 9th century temples in Osian that makes it very attractive for history, art and culture lovers. Visit it to get a glimpse of the beauty and the contrast of the peaceful oasis in the middle of the sandy hot Thar. Did you know that there is a place in the fiercely hot state of Andhra Pradesh that actually boasts of snowfall? Did you also know that this place is called Kashmir of South as it possesses unbelievably beautiful flora and fauna Well, Lambasingi is all this and more….All through the year the temperature ranges only from 4 degrees to 10 degrees while in winter it sometimes touches subzero. Better catch it soon before it becomes as crowded as the other hill stations in India.